For the past decade and from U.S. coast to U.S. coast (initially NYC, now Berkley), Michael Bailey (former member of Barn Owl) has created wholly amorphous sets of cosmically-shaded, eternally elusive ambient music with an improvist’s ear and a genuine curiosity of sound. As Invisible Path, Bailey records celestial suites of long-form, aural meditation, issuing intoxicated washes of meandering sound via Not Not Fun, Jehu & Chinaman, Mineral Tapes, and other denizens of wayward intent. 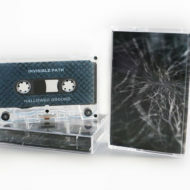 Hallowed Ground, Bailey’s latest under the Invisible Path guise, is arguably the producer’s master work, culling deeply mesmerized and mesmerizing movements using a mix of stringed instruments, amplified metals, various tape machines and modular synthesizer. 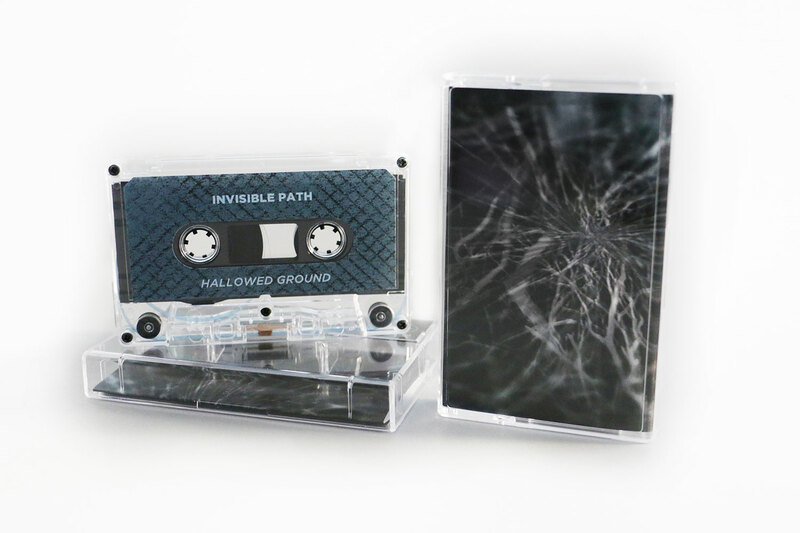 Balanced across two side-long pieces of equal but disparate expansiveness, the tape finds Bailey effortlessly but boldly surveying far-reaching terrains of meticulously layered sound. 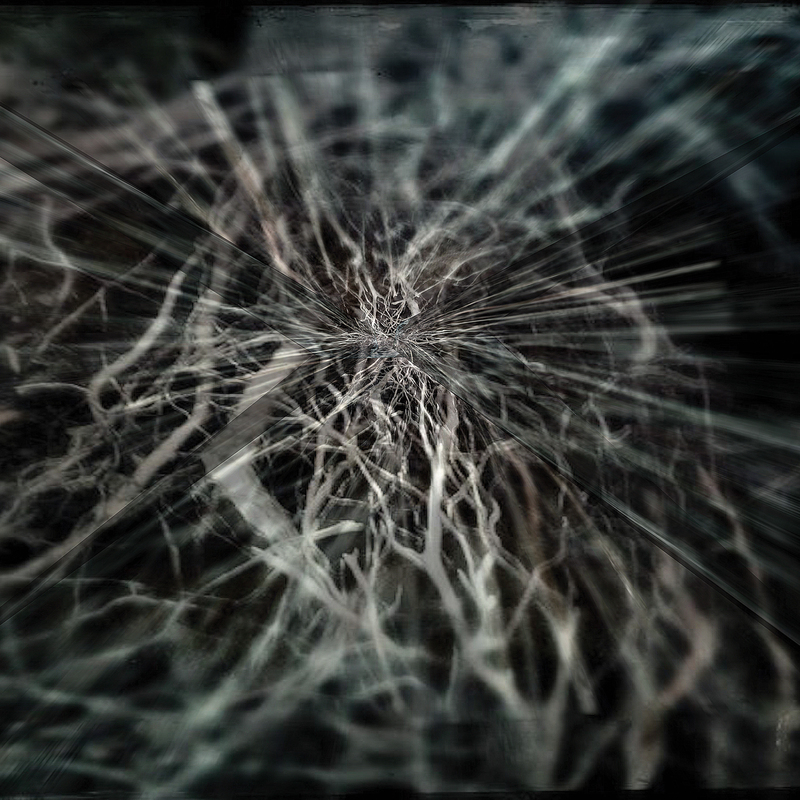 Tectonic shifts of all-consuming sound segue in and out of one another in a series of drifting, sonic vignettes. All you can do is yield to the bliss.